A course adapted to your needs! If you have difficulty adapting to the Mental Ray features, you now have the opportunity to do a training that will allow you to understand all the options. No matter what your architectural needs, you will be accompanied by experienced trainers who will guide you in understanding this tool. 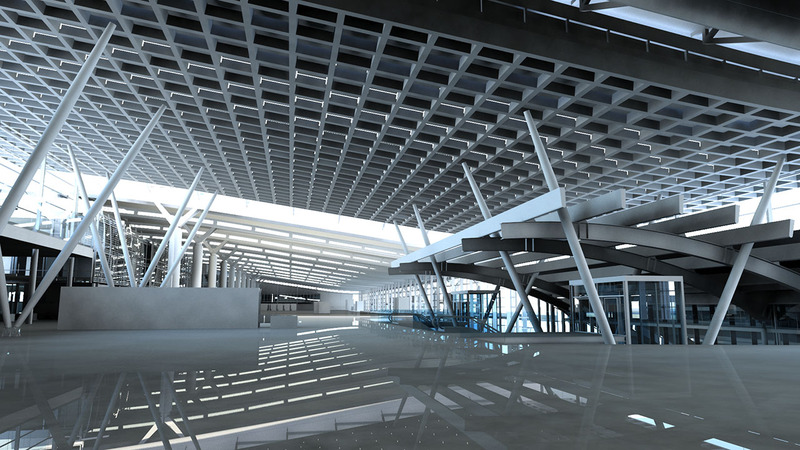 Whether it’s parameters, materials use, lighting integration and interior design optimization, you’ll get all the skills you need to use Mental Ray well. Introduction to this rendering engine. Know the basic tools of Mental Ray. Master the basics of realistic photo rendering. 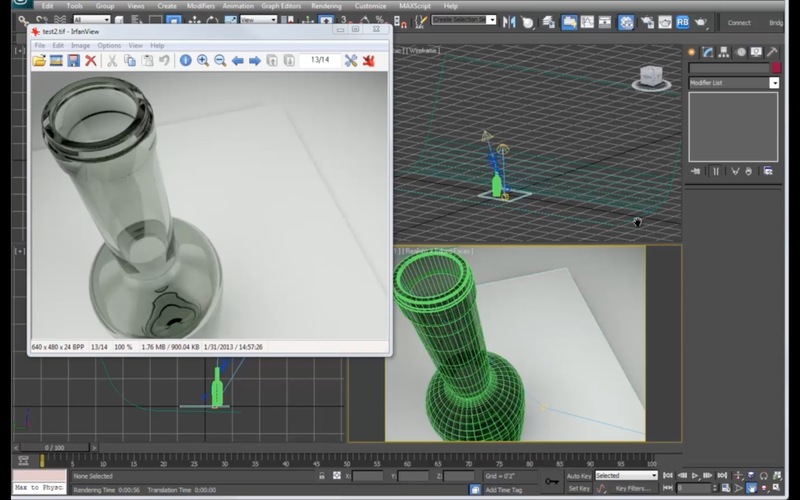 Understand some basic features like Global Illumination and Final Gather. Creating a virtual reality environment. Creating an atmosphere of reflection. How to set up a lighting in a studio. How to work with interior lighting? Balance Global Illumination and Final Gather for interior design. Understand the features of Skylight Portal. Handle animation with indirect lighting. How to program the Mental Ray Sun & Sky to perfect the interior decoration. How to simulate the effect of the sun in a realistic way. Creating a realistic glass to enhance the rendering of your architecture. Master the basic functionality of the Arch and Design tool. How to import the elements already created. A tutorial to perform depths of field. Create actions such as output and lens effects. Learn how to design your own HDRI. How to improve the contours of industrial design objects. Training workshops on Mental Ray Proxy and its fundamentals. How to set your renderings to have a better design. Know how to optimize photo realistic rendering time. Changing the size of conversions. Tips to fill in the imperfections of an interior design. Training is a unique opportunity to understand all the basic notions of Mental Ray. Not only will you fine-tune your architectural knowledge, but you’ll also design professional-quality virtual reality content.